Paul Schrader's rarely screened directorial debut moved him to the front ranks of the New Hollywood with this politically savvy tale of working class suppression. 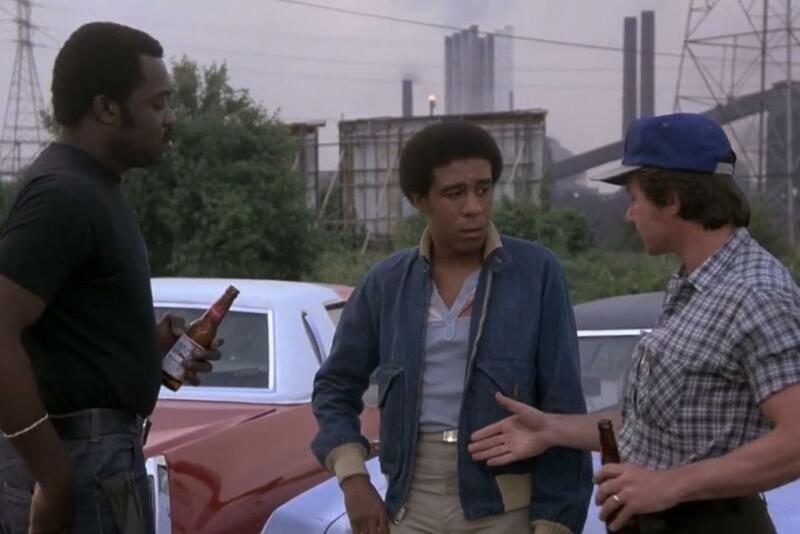 Three Detroit autoworkers - Richard Pryor, Harvey Keitel, and Yaphet Kotto - are so alienated by their jobs that they decide to rip off the safe inside their own union office. What begins as an entertaining genre exercise takes a searing turn into the dark heart of 70's labor politics, where racial resentments are stoked by management to splinter class solidarities. Pryor has his funny moments, naturally- but he also gives his finest dramatic performance in this despairing, angry, and remarkably clear-eyed film.